Having a GI disorder like ulcerative colitis is expensive. There’s the traditional medical route and all it entails – doctors’ appointments, blood tests, colonoscopies, gastroscopies, specialist appointments, hospital stays and medication – and there’s the functional/natural medication route, with nutritionalists’ appointments, tests, supplements and special diets. If you, like me, have been willing to try virtually anything to heal your gut, you’ve probably found that the damage to your bank balance can be pretty extensive. When I started seeing a new nutritionalist about three or four months ago, I was pretty upfront with her about the fact that while I was willing to undergo any tests she thought necessary, and willing to try any supplements she recommended, there was a limit to my financial resources. In spirit I wanted to try everything she suggested… but in reality, my credit card cried out in pain. She completely understood and tailored a course of treatment for me that I was able to afford. She cut down my supplements to the bare minimum for me (Vitamin D, fish oil, a good probiotic and curcumin), and said that it was now up to me to use food to make up the deficit. Although it wouldn’t work as quickly as UltraInflamX, for example, it would work and it would help to reduce inflammation and repair the damage. This is, of course, the whole point of a healing diet, and these foods would form the foundation of it. Here are the items she suggested I include in my diet as often as possible, preferably every day, to help fight inflammation and heal my gut. I made my first batch of sauerkraut recently and it was really easy. It tastes very ‘sour’ so I know it must be right! I include all the rest of the foods in my diet regularly, if not daily, except for the broth. I just haven’t got around to making it, which is a sorry excuse! I think what puts me off is that not only is it a long process, but we also have a small, poorly ventilated flat and I’m just not sure I want to subject K to those smells! 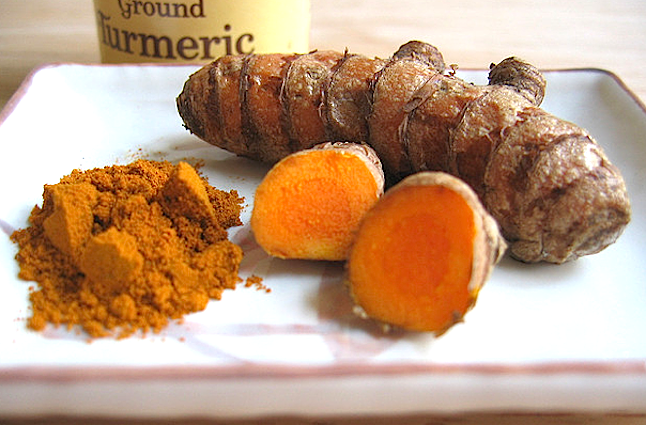 When it comes to spices like turmeric, you can easily add little bits to curries, soups or broths, which is what I do. As for the pea protein, make sure it’s well blended into your soup or smoothie so it isn’t ‘grainy’, and when it comes to animal protein, always choose meat that has nothing added to it – no preservatives, hormones, spices, sugar, etc. Be especially careful of bacon. What healing foods do you consume regularly?